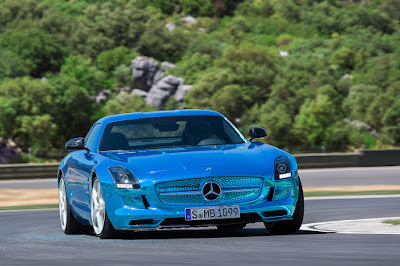 Home » Mercedes » Mercedes-Maybach 6 to run 4x Motor SLS E-Cell powertrain? Mercedes-Maybach 6 to run 4x Motor SLS E-Cell powertrain? Daimler has unveiled the Vision Mercedes-Maybach 6 – an electric-powered behemoth it says represents the ultimate in luxury. 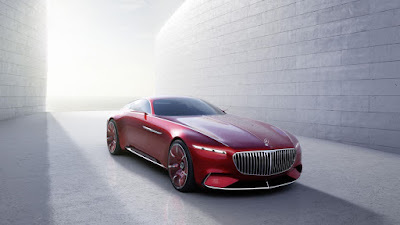 At the Maybach’s heart is its electric powertrain. Power being the operative word here, with a 738hp output from four permanent magnet synchronous electric motors, each powering a separate wheel. 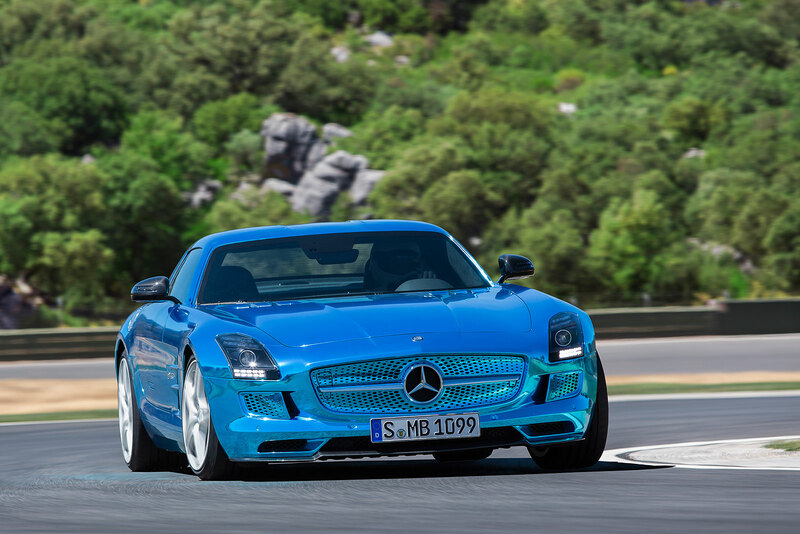 This spec sounds exactly the same as the most powerful production AMG model of all time, the Mercedes-Benz SLS AMG Electric Drive. Based on the SLS specs we know the Maybach will have a combined maximum torque of 1,000 Nm (737 lb-ft) with permanently active torque vectoring allowing for selective distribution of forces for each individual wheel. 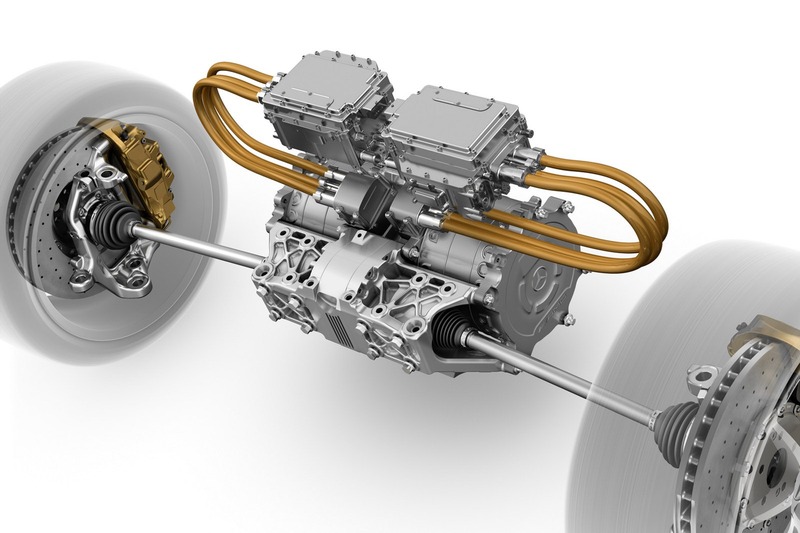 The intelligent distribution of drive torque greatly benefits driving dynamics, handling, driving safety and ride comfort. Each individual wheel can be electrically driven and electrically braked, depending on the driving conditions, thus enables optimum use of the adhesion potential between the tyres and the road surface in all driving conditions, thereby extending the critical limits of the vehicle's driving dynamics. Quick charging is on the cards, with a DC Combined Charging System plug allowing an impressive charging capacity of up to 350 kW. In just five minutes enough power can be charged to achieve an additional range of around 100 kilometres. Provisions for wireless charging are also included.